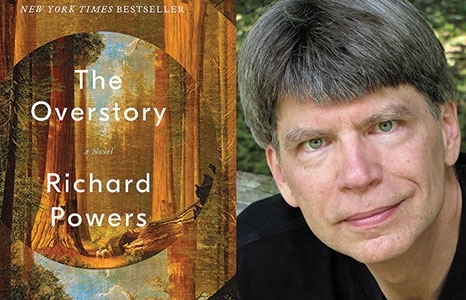 In partnership with The Merwin Conservancy, the museum hosts an intimate presentation by Richard Powers, a writer The New York Times Book Review calls “one of our most prodigiously talented” novelists. Powers is the author of 12 novels, most recently, The Overstory, a “monumental novel about trees and people” and New York Times best seller. Powers is the recipient of a MacArthur Fellowship and the National Book Award, and he has been a Pulitzer Prize and four-time National Book Critics Circle Award finalist. This event is made possible with the generous support of the Atherton Family Foundation and Halekulani Hotel.